Living at Belterra means you don’t have to choose between the Austin city experience and the Hill Country lifestyle. Dripping Springs affords community members the best of both worlds. Big skies and bold topography surround a thriving community already engaged in exciting events and outdoor adventures. 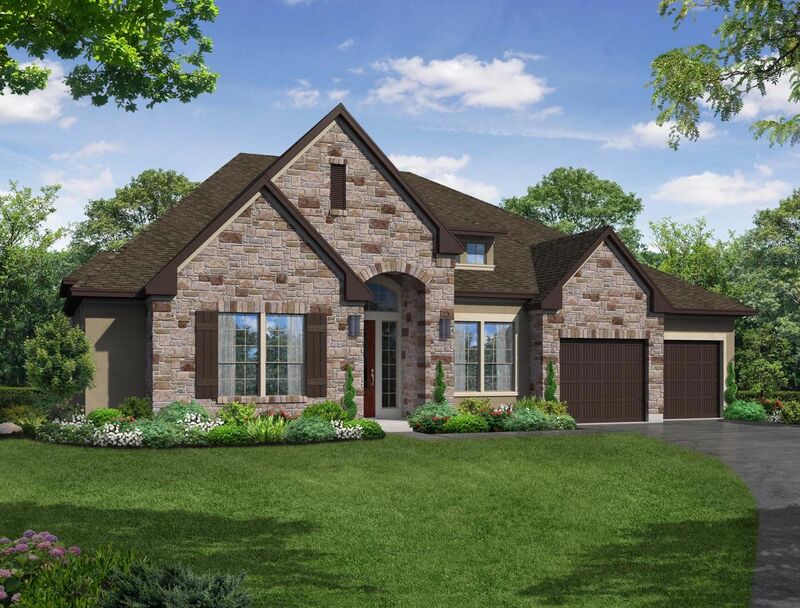 Residents enjoy family-friendly facilities, top-ranked Dripping Springs schools and a well-established community nestled in 1,600 acres of rolling hills.